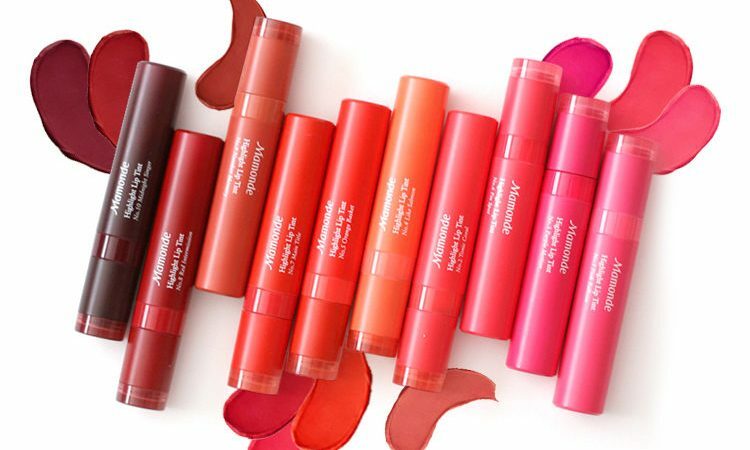 Lip tints (or lip stains, as they are sometimes called) are long-lasting lip products that add a little pop of color to top off any look. Lip tints most often come in liquid form and glide on like any other lip gloss or liquid lipstick; however, the color actually stains your lips! After the outer, watery-layer evaporates from your lips, the color remains all day long. You can go on a coffee date without fear that your lipstick will rub off and stain the mug after every sip. And at the end of the night, you can kiss your date goodbye without fear of transferring the color. You can use lip tints to create different makeup looks as well! One of the most popular looks is the gradient, or ombre, lip. You can achieve this by applying the product to the center of your lips and then pressing the lips together to spread the color slightly outward towards the lip line. 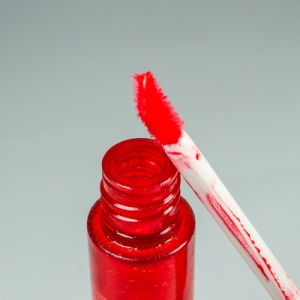 Since these lip tints stain the color of your lips, some of them can be difficult to remove. For those cases, try using an oil to remove the lip tint. We recommend coconut oil! Beauty trends are always coming and going but we are sure that lip tints are here to stay for a while, at least as long as the color lasts on your lips! 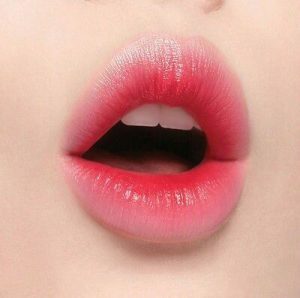 What is your favorite lip trend right now? Comment below and let us know!